Big Data & Data Science Blog: Can Mobile Data combat Climate Change in Germany? Can Mobile Data combat Climate Change in Germany? One of our favourite topics here at LUCA is using Big Data for Social Good, to measure our progress on Sustainable Development Goals. Three of the 17 goals are closely linked to Climate Change: Affordable and Clean Energy; Sustainable Cities and Communities and Climate Action. Telefónica has shown their commitment to these goals by promising that 50% of its energy will be renewable by 2020 (and 100% by 2030). As the specialist Big Data unit of Telefónica, we strongly believe that data is fundamental in ensuring we drive society towards a more sustainable model - as we showed yesterday with our post on the opportunity of finding carsharers using mobile phone data. Video: How Telefónica commits to 50% renewable energy by 2020. However, aside from goals 7, 11 and 13 there is also number 17 - which we believe is extremely important. The 17th goal is to ensure we create compelling partnerships in order to achieve these objectives, and this is precisely what our team in Germany are doing. 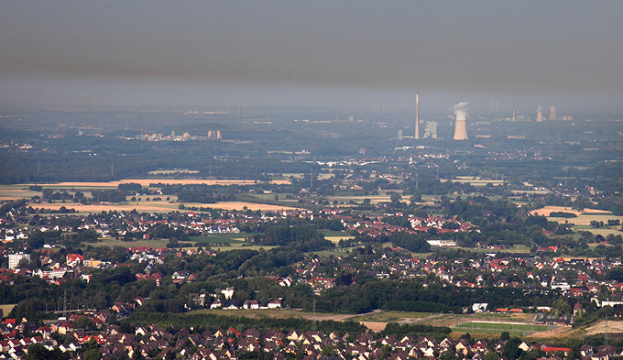 We have been working alongside Teralytics and the South Pole Group to find a smarter data solution for air pollution in the city of Nuremburg. Urban areas and their respective local governments are facing immense challenges with accelerating rates of CO2 emissions. In their mission to ensure cleaner air for their cities, the first and most important step is to collect accurate data to identify where the major air pollution hotspots are. Cities across Germany have shown excessive pollution levels in recent years and to combat this, we have been working with a wide range of public sector bodies to tackle this using mobile data. Working with partners, we are providing actionable insights about traffic and crowd mobility patterns to help the authorities in Nuremburg measure and predict pollution in a more cost-effective way, reducing the impact for the German taxpayer. 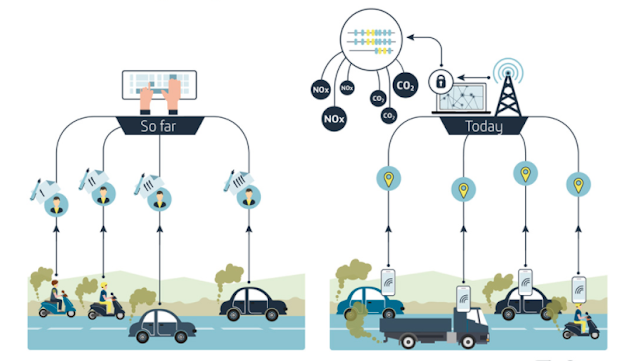 Figure 2: How can we use Big Data to reduce pollution in Germany? For local governments, air quality management can be costly and more often than not, the way we study traffic is relatively manual, using roadside interview data and manual counters. Not only is this expensive, but it's also often inaccurate - providing a small snapshot on how traffic really moves around cities and countries. However, by using mobile data the authorities in Germany are now able to shift to Big Data, rather than small samples, receiving insights on a regular, more dynamic basis against more traditional data collection methods. Mobile data technologies, such as Smart Steps, allow us to know how fast cars are travelling, which roads suffer with more traffic and which mode of transport people are using (and much more). After anonymising and aggregating our data, we are able to provide key insights for pollution analysis and transport planners looking to decarbonise their cities. Figure 3: Calculating pollution using mobile phone data. For decision makers in Nuremberg, tackling air pollution is a top priority. Officials have drafted a new clean air plan and the results of their pilot project will enable them to priortise according to the needs of the city. As Germany's largest mobile communications provider in terms of subscribers, Telefónica and LUCA will transform the data using their advanced technology platform based on machine-learning and advanced algorithms with Teralytics. Then, the South Pole Group will provide the analysis to calculate air pollution emissions. Data quality checks will be performed using historical data for comparison. Using the results of this project, Nuremberg will be able to identify which areas of the region are worst affected. For example, the city council may substitute transportation options which have high emissions with greener solutions, or they may identify areas to extend bicycle lanes. By having better traffic data, cities like Nuremberg can now rise up against the challenges of pollution and smog - improving the lives of thousands of citizens. Alexander Lange, who works in Business Development in LUCA in Germany, presented this project in Berlin at the European Commission's conference "Decarbonising Transport: Smart Mobility Innovation for Sustainable Cities". If you would like to find out more, please contact us here to receive more information on this ground-breaking project. This is very common problem n very organization to make their big data shorter or summarize from for its representing to the other person, for making this task quicker many organization hires the team of data scientist for doing this task and they always prefer to get data scientist form this activewizards.com/.